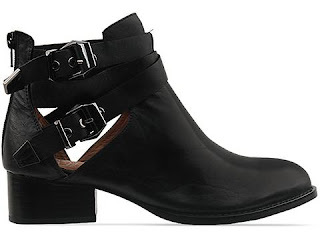 I've been obsessing over these Balenciaga booties. The cut-out details and gold hardware have been stomping through my head all summer. Unfortunately, due to the hefty price tag I just am not able to make them mine. However, when searching the web for boots the other day I came across these Jeffrey Campbell, Everly, booties and couldn't be happier. 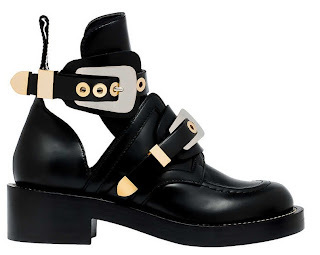 Although they are not THE Balenciaga booties I've been craving, they are a great alternative and I can't wait to be prancing around in them this fall.